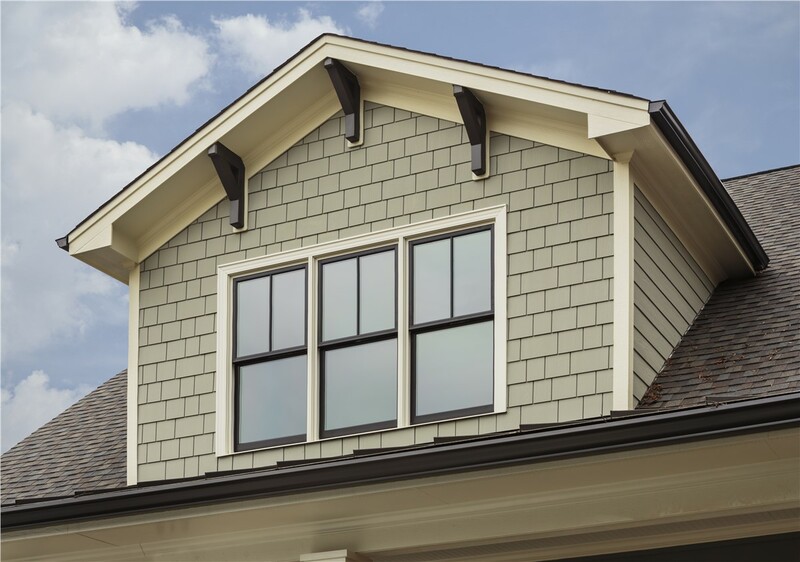 Our fiber cement siding is tough enough to resist bugs, rot, mold, and fire, but it's still stylishly designed for you. Are you hoping to beautify and protect your home or commercial property with a single improvement? 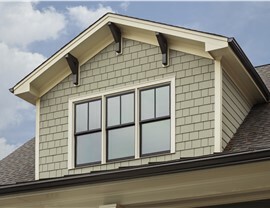 Then look no further than the fiber cement siding from XL Contracting! 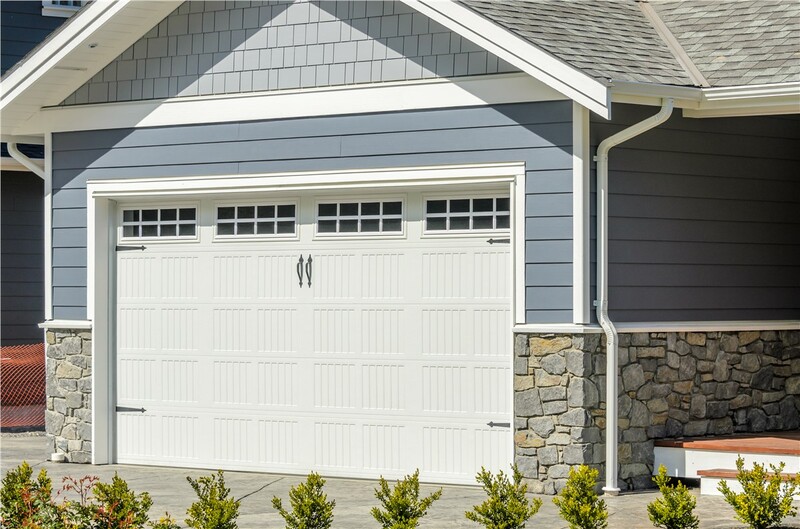 Both highly durable and completely customizable, our fiber cement siding can turn any exterior wall into an eye-catching feature that’s hassle-free to maintain. From Northern Illinois to Southern Wisconsin, XL Contracting is here to make your next siding replacement just as easy as it is value-adding. Offers an elegant, natural look. Resists common damage like warping, rotting, and bending. Prevents mold and mildew growth. Is impervious to boring insects, rodents, and other pests. Can be tailored to your styling preferences. 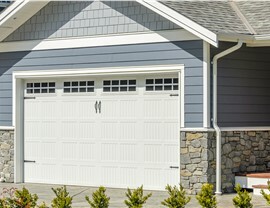 Although fiber cement typically costs more upfront, it’s so durable that it often evens out over time. Many property managers and homeowners find the reduced maintenance to be worth the investment. 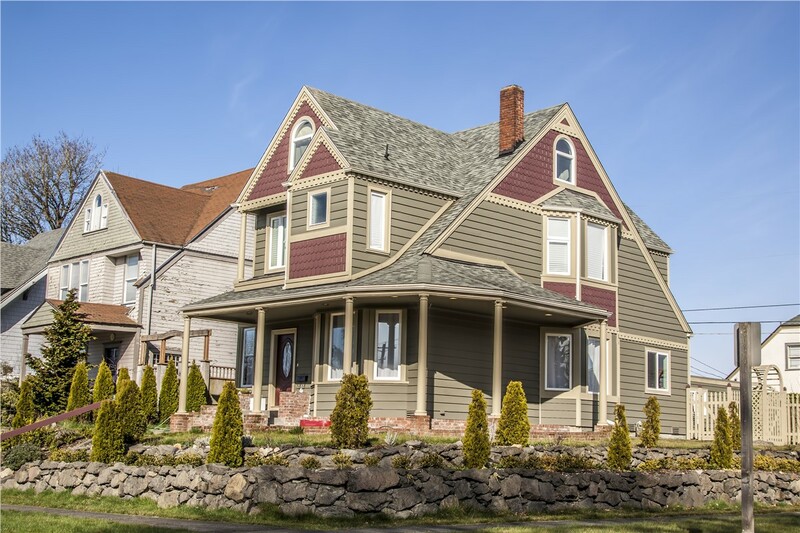 In choosing the siding installers at XL Contracting, you’ll enjoy a customer-first remodeling experience from a locally based and family-owned company. While many other siding companies push certain products or services, we’re here to help you—not pressure you! 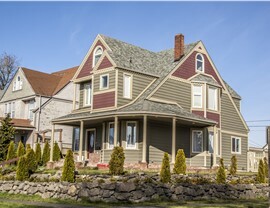 We’ll start with a free on-site inspection and cost estimate and then let you make the final choice for your new siding. If you do choose us, we’ll cover your fiber cement installation with a five-year craftsmanship guarantee and a strong manufacturer warranty. 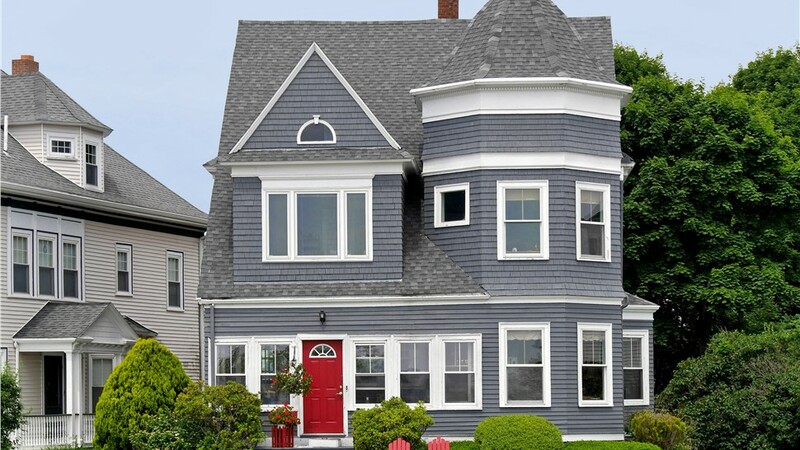 Whether you’re set on fiber cement or are still browsing the alternatives, XL Contracting would be happy to guide you through the entire siding design and installation process. 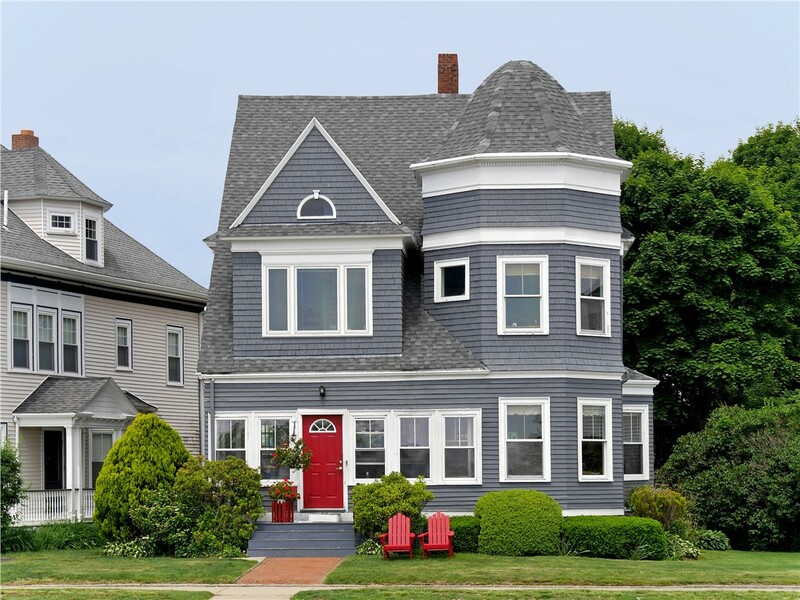 We offer nearly every siding material on the market and always put our customers’ needs first—ensuring that you end up with the right type of siding for your particular application. Give us a call today or go ahead and complete our quick online form now, and we’ll reach out to schedule your free on-site consultation and estimate!